Colin Archer bygde polarskipet ”Fram”. 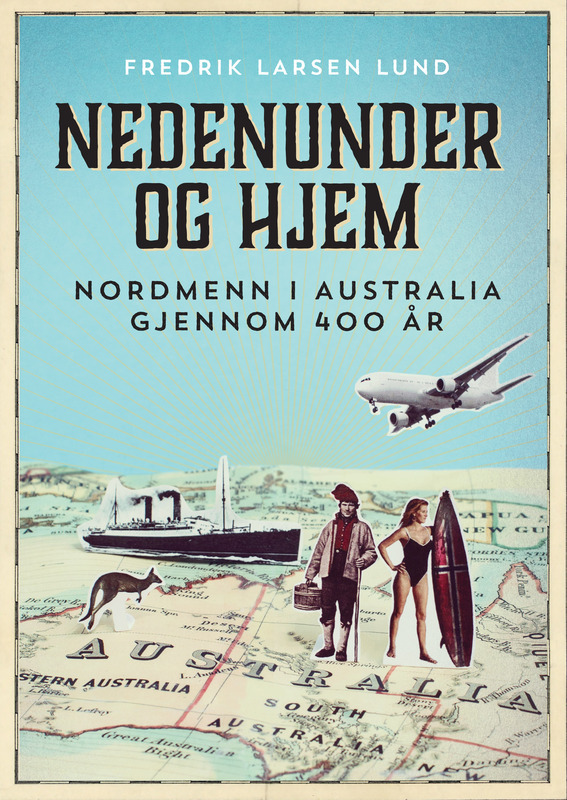 Mindre kjent er det at Colin og hans brødre også bygde en liten del av Australia. 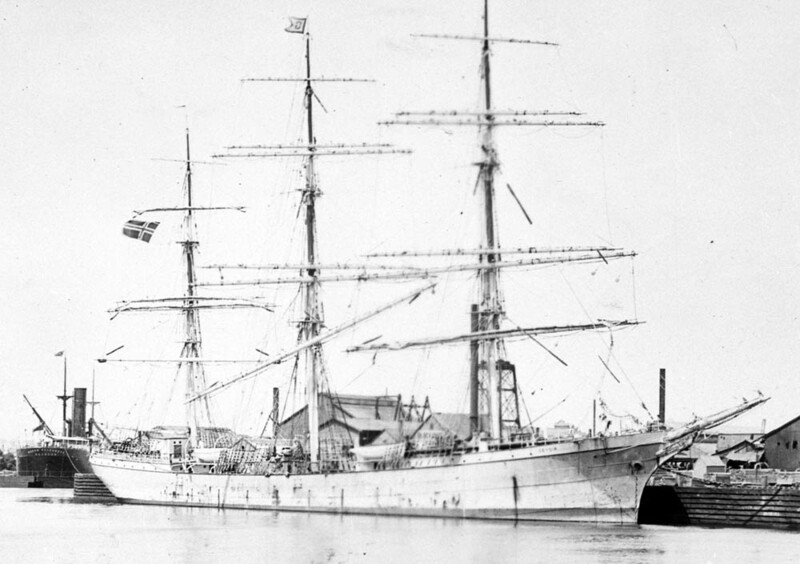 Colin Archer built the polar ship «Fram». 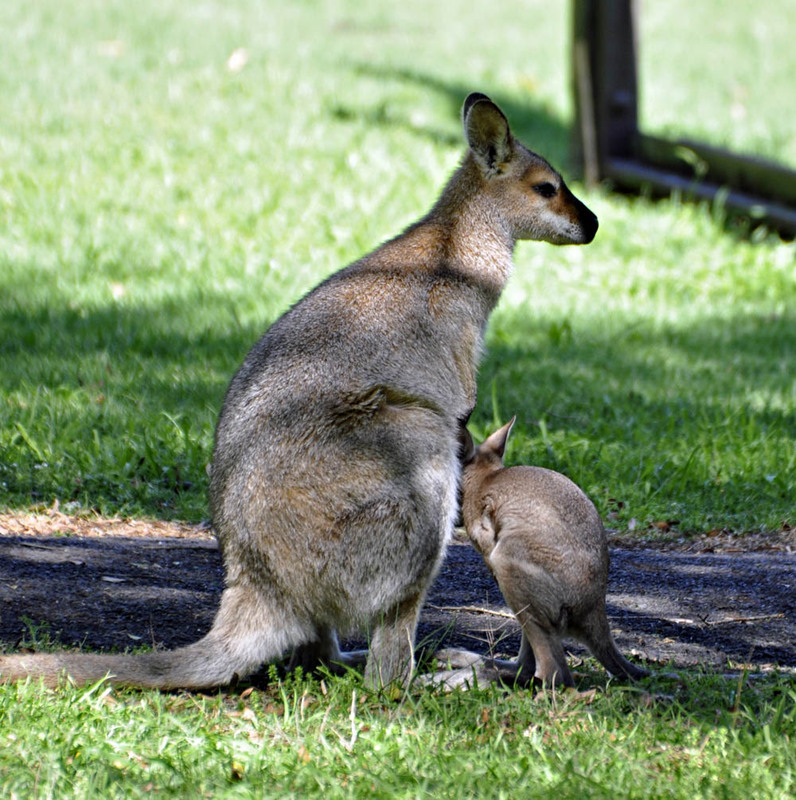 Less well known is that Colin and his brothers also built a small part of Australia.